If you’re looking for the best Springfield landscaping northern VA has to offer, then the Silverbrook Nursery and Landscaping center is the place to go. We provide Springfield landscaping, but that’s not all. We also provide landscaping services for the entire northern VA area. Trust us to give your home or business great quality landscaping that will be pleasantly welcoming for all who happen to notice. 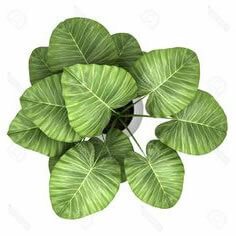 We are aware that you, as a home or commercial business owner, care about having landscaping that looks great. We are specialized in providing services for all kinds of needs. Anyone that is sensible wouldn’t want to trust any old landscaping company with handling the landscaping. 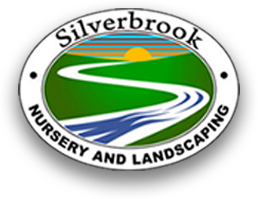 This is why you should choose Silverbrook Nursery and Landscaping- we’re known for exceeding our customer’s expectations. Main services we provide include landscaping design and installation, property maintenance, as well as a nursery and garden center at our Silverbrook Nursery and Landscaping location. Easily increase the value of a home or property just by caring about the quality of landscaping it has. A great outdoor look for your home also gives off good vibes for your family and visitors to enjoy. Are you trying to sell your home? Nice landscaping can be useful when it comes to more attracting potential buyers. There are many reasons for a commercial businesses to have nice landscaping as well. Owning a business means that you’ll want to attract as many potential customers as possible. One of the best ways to do this is by having a landscape design that is appealing. Professional landscaping is also good for the business’ overall appearance. 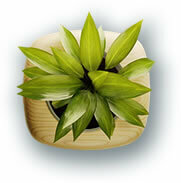 If you’ve got a green thumb inside of you, then you’re most likely the best landscaper for your home or business! Even then, Silverbrook Nursery and Landscaping can help you. You can stop by our nursery and garden center and choose our large selection of plants and garden elements!